We understand the vital role we play in the profitability of your end product. That’s why we provide start-to-finish process management, to ensure that you are lowering costs while maintaining the highest quality standards. 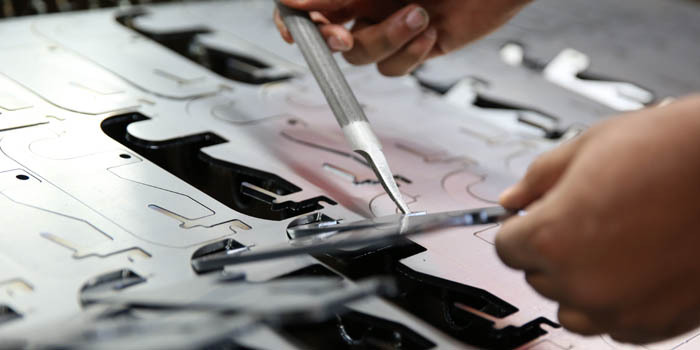 The combination of our technology, processes and people enable us to rapidly build components to any specification – and set the industry standard for client satisfaction.